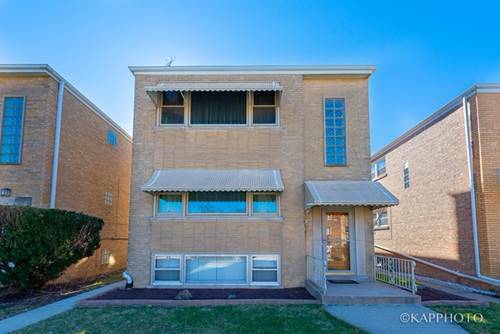 Welcome to this Edison Park gem! 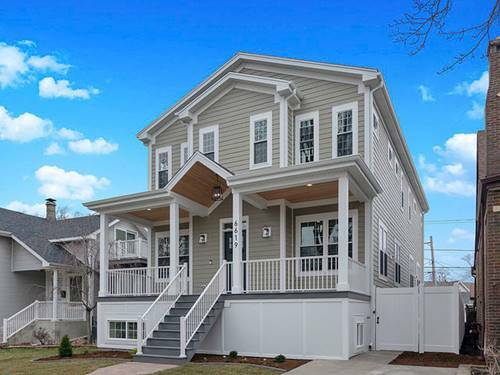 Newer construction in highly sought after community rarely available!!! 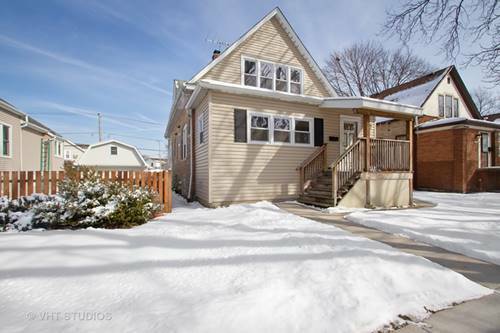 Natural sunlight fills this 2 bedroom, 2 bath corner duplex! 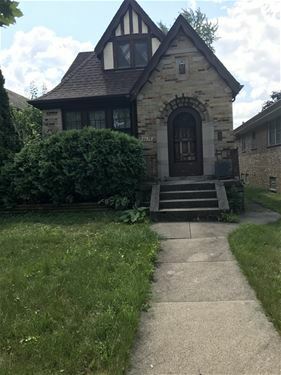 FEATURES INCLUDE: granite/stainless kitchen with 42" maple cabinets, breakfast bar, beautiful hardwood floors, custom window treatments, master bedroom with W/I closet and large jacuzzi bath. 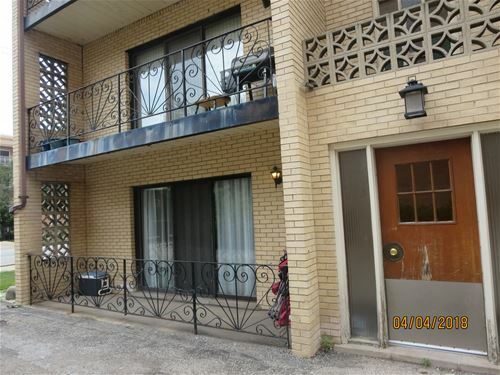 Lower level boasts ample living space, bedroom, full bath, washer/dryer, and tons of storage. 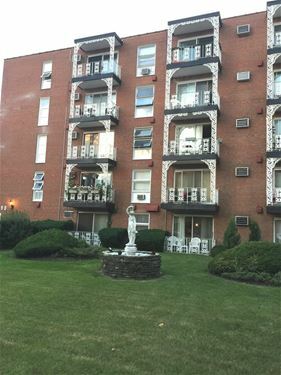 Parking located right outside your door, storage locker on site, and 1yr HMS Home Warranty included! 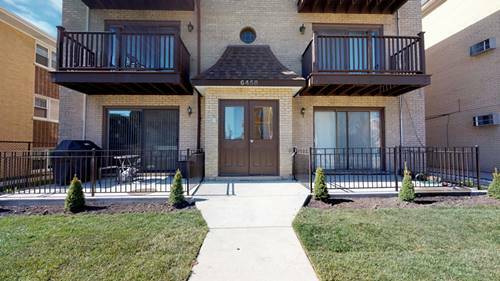 Enjoy short walks to the Metra, CTA, parks, and top tier schools as well as all Edison Park has to offer! Don't let this one slip away!!! 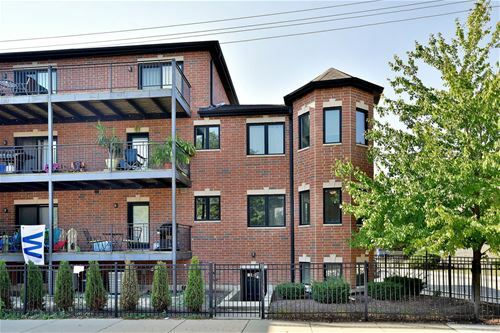 For more information about 6527 N Oketo Unit 1, Chicago, IL 60631 contact Urban Real Estate.